Last month I blogged about the enigmatic Felix Sater, a convicted brawler and racketeer turned FBI informant. The Russia-born real estate mogul collaborated with Donald Trump on a number of high-profile projects, and until recently was one of Trump’s senior advisors. In my previous post about Sater (click here to read), I examined what appeared to be attempts to delete Sater’s criminal record. In 2015, Wikipedia administrators banned a user named “591J” for abusively using multiple accounts to promote Sater and delete information about his “mafia and Russian criminal ties, as well as a 1998 racketeering conviction” from Trump’s Wikipedia entry. 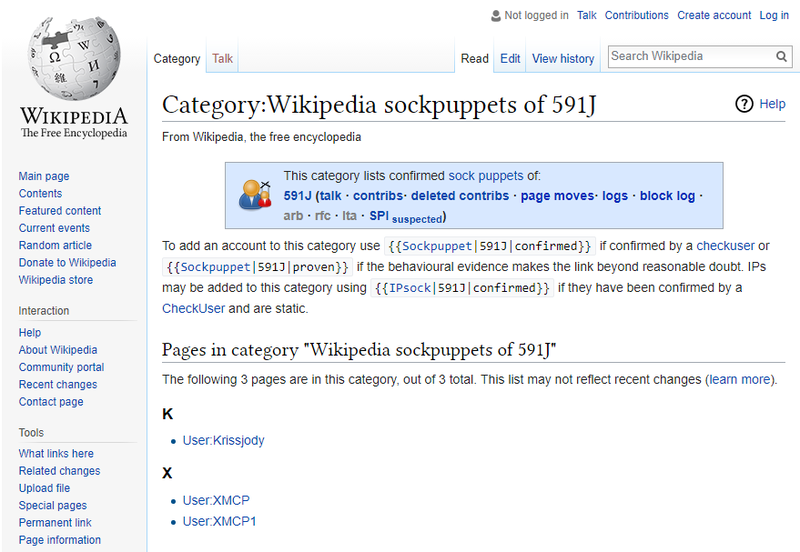 As you might already know, Wikipedia has an established process for dealing with sockpuppets. If an editor believes someone may be misusing multiple user accounts, they can begin a sockpuppet investigation and refer the suspected sockpuppet to a “CheckUser,” a trusted Wikipedia editor who has the ability to see and compare the IP addresses behind Wikipedia accounts, as was done in this case. If the CheckUser finds sockpuppets at work, they may use a number of governance mechanisms, including blocks, to address the issue. 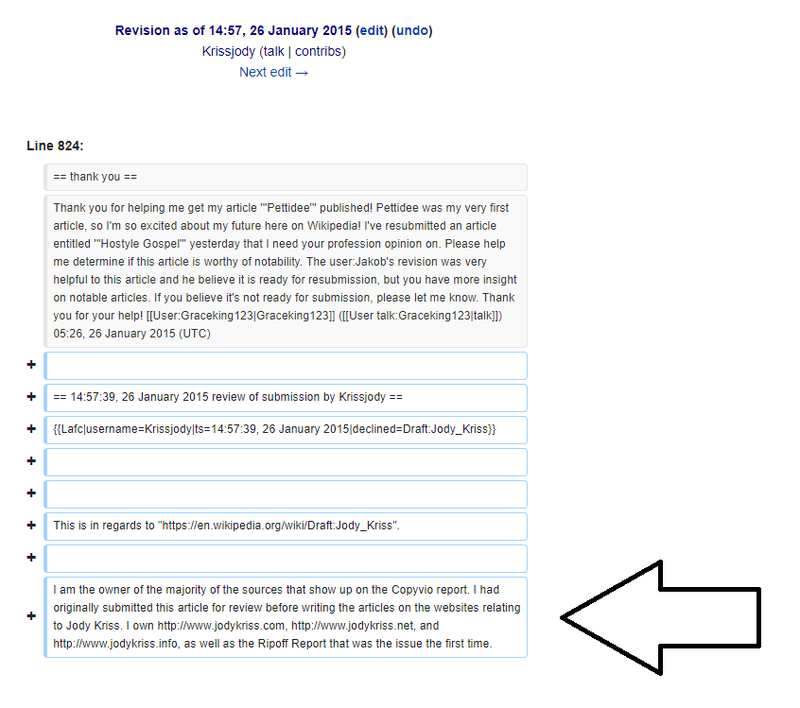 I am the owner of the majority of the sources that show up on the Copyvio report. 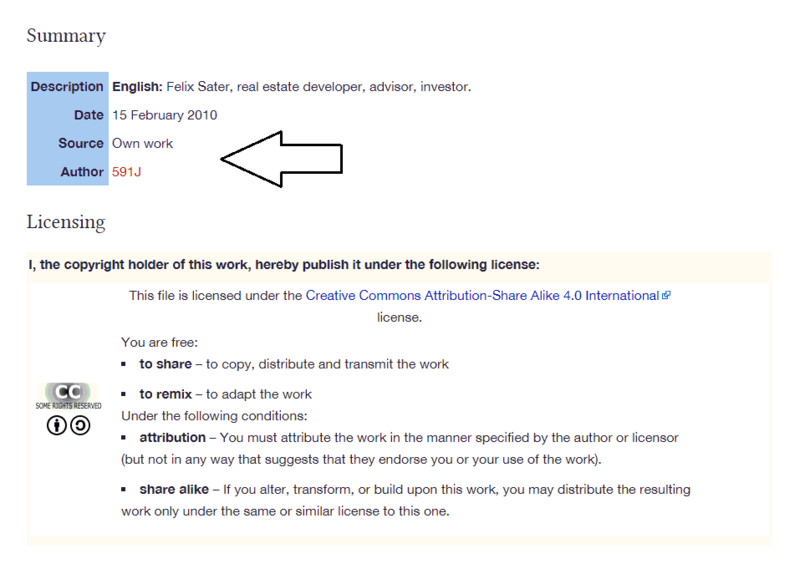 I had originally submitted this article for review before writing the articles on the websites relating to Jody Kriss. 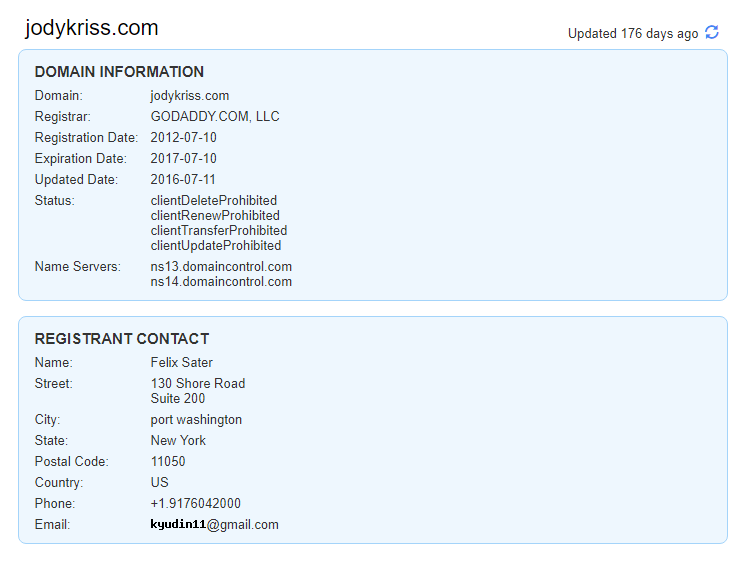 I own http://www.jodykriss.com, http://www.jodykriss.net, and http://www.jodykriss.info, as well as the Ripoff Report that was the issue the first time. Jody Kriss is Sater’s former Bayrock Group colleague. Bayrock worked with Trump on a number of high-profile real estate projects, including the Trump SoHo hotel in Lower Manhattan. 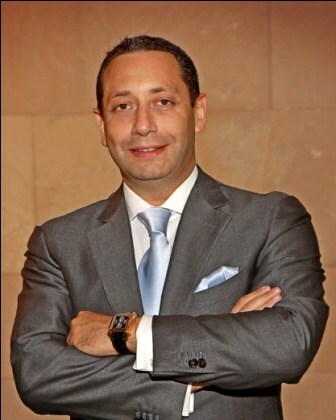 In 2010 Kriss sued Bayrock, alleging that Sater and others at the company laundered money, skimmed cash, dodged taxes and cheated him out of millions of dollars. The suit named Trump and his daughter Ivanka as co-defendants, but they were subsequently removed shortly after getting served. In 2015, a Hamilton County judge granted Kriss a permanent injunction ordering the deletion of the “false and disparaging” site and various other sites also possibly belonging to Sater.